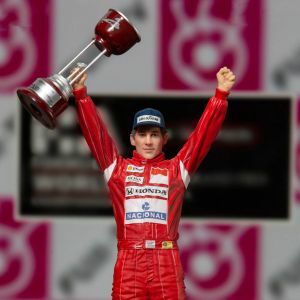 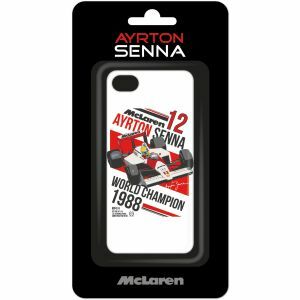 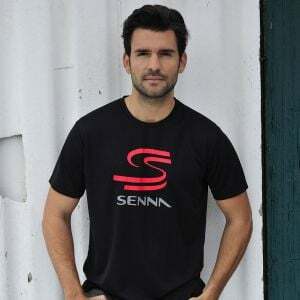 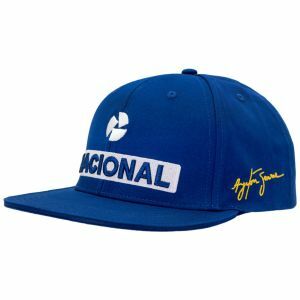 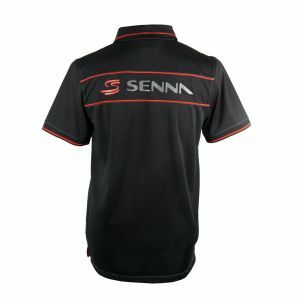 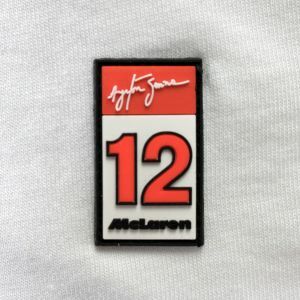 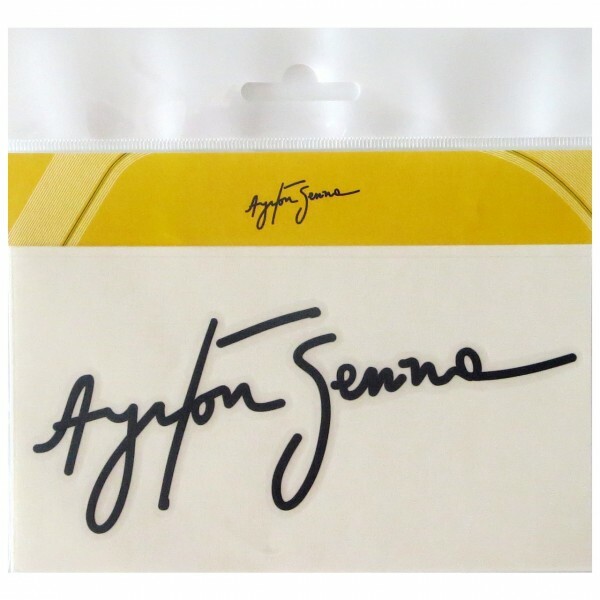 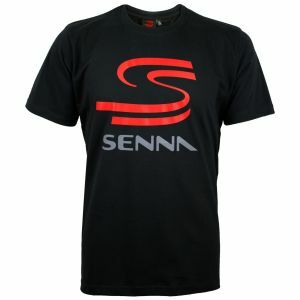 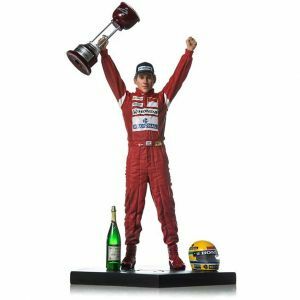 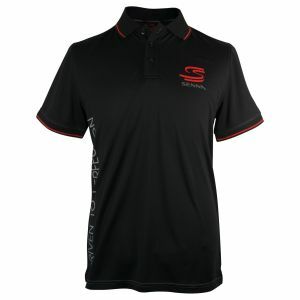 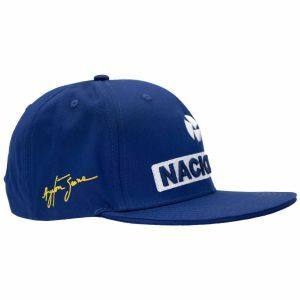 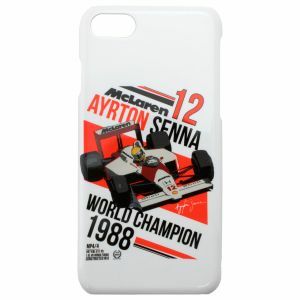 Sticker with black Ayrton Senna signature on transparent background. 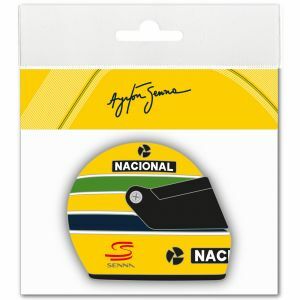 Ideal for mounting on coloured backgrounds such as helmets. 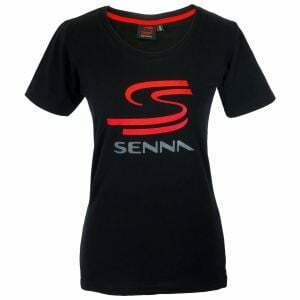 In the size 16.0 x 9 cm.